J.K. Rowling has drawn some wonderful diagrams depicting the various types of broomsticks in the wizarding world and how they changed over time. The next chapter is about games that involved broomsticks and different types of balls. 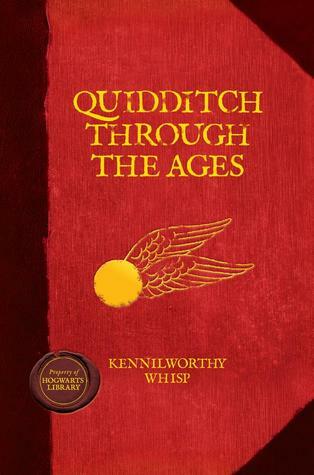 It covers ancient games from different countries which leads into how Quidditch was formed. Later on, the book talks about the different Quidditch teams and the details of each one. It also informs one about how the racing broom was formed. Personally, I loved this book and I think that all Harry Potter fans should read this as well.